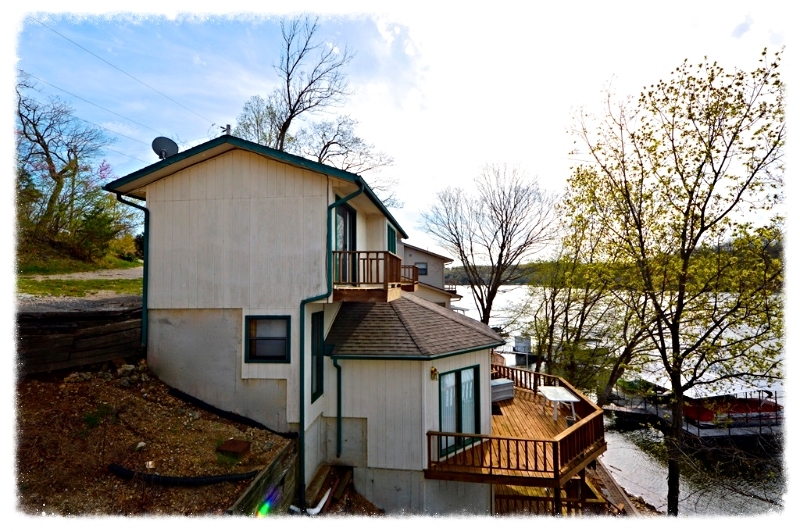 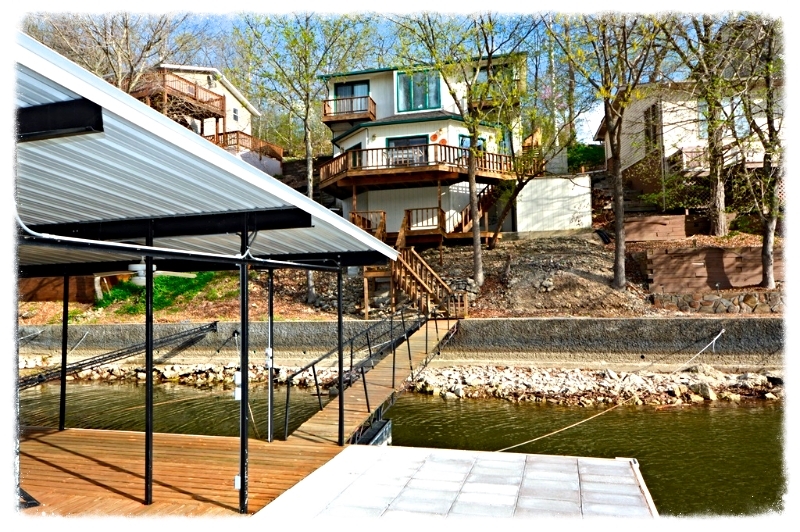 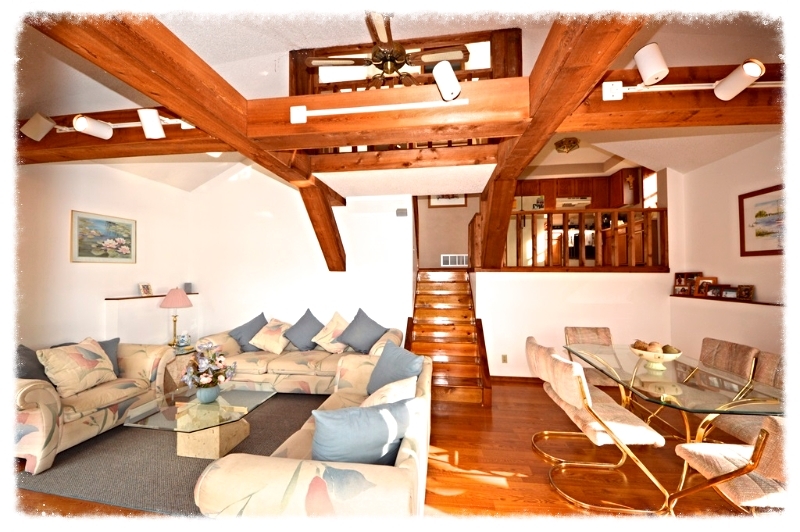 Lake of the Ozarks water front home for sale in Rocky Mount, MO in Indian Creek Cove - Huge Views, deep water, terrific fishing. 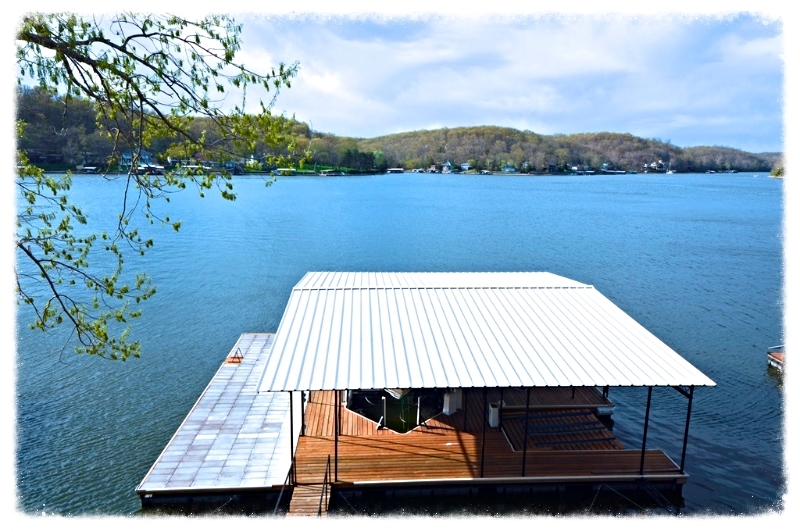 Pretty much everything you are looking for in a Lake get-a-way. 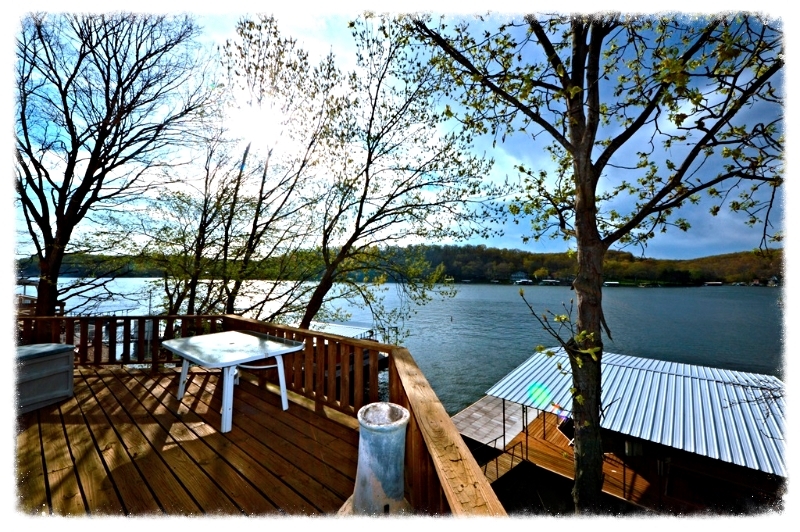 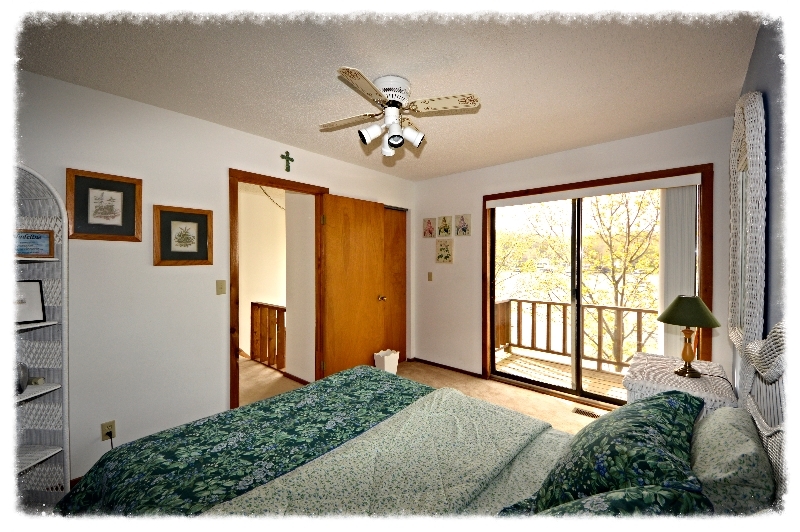 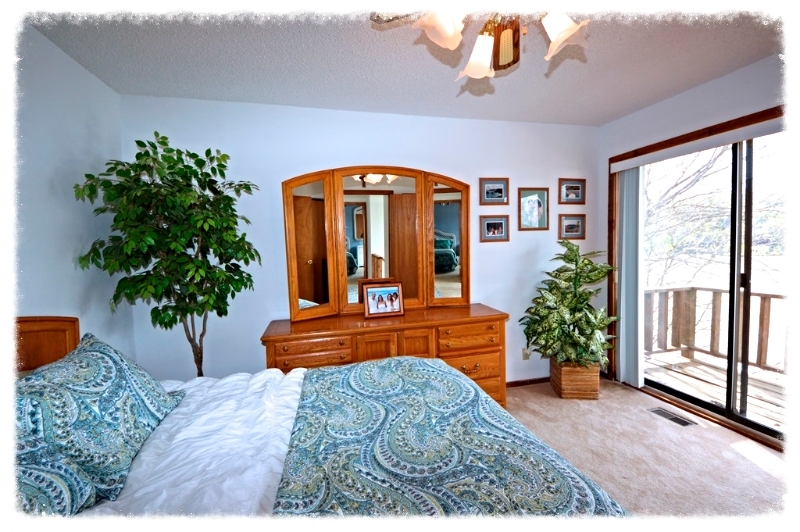 Copyright © 2014 The Property Shop @ the Lake, LLC., All rights reserved.